Hubble Bubble Toil & Trouble! 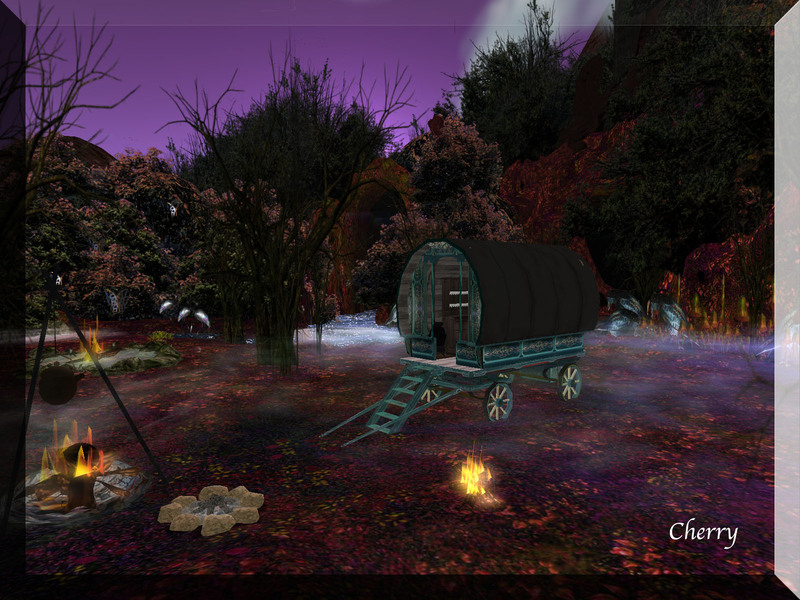 Halloween is nearly upon us, "Double, Double toil and trouble, Fire Burn, and Caldron Bubble". While your thinking about that I have been out and about seeing what halloween goodies I can find. 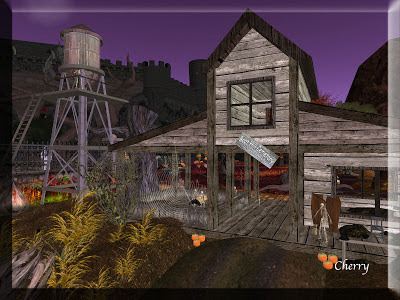 Inworldz are hosting their First annual Halloween Fright Fest, 4 regions are full of wonderful halloween things. Inworldz finest builders have been hard at work for this event. Be afraid very very afraid and hurry on over dont miss this awesome event.